Lone Oak takes dental insurance! 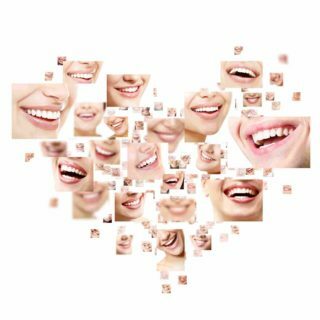 Click to see our e-newsletter and blog where Dr Hanel gives tips on oral health. Our clinic has a variety of general dentistry services available. Please call 218-745-4601 to set up an appointment. Dr. Hanel takes pride in his care for you and your family and is proud to soon offer orthodontic care to his services. Offering a full friendly staff in 2018-2019 including hygienists (Heather, Carol, and Kim), assistant (Katie), and front office staff (Jill). Thanks for visiting our website and we look forward to seeing you at our clinic.